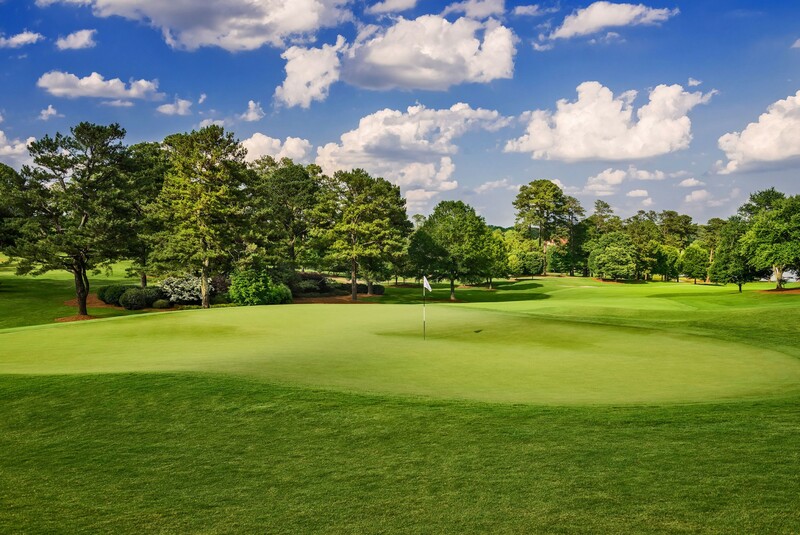 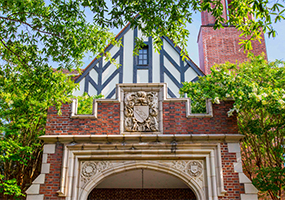 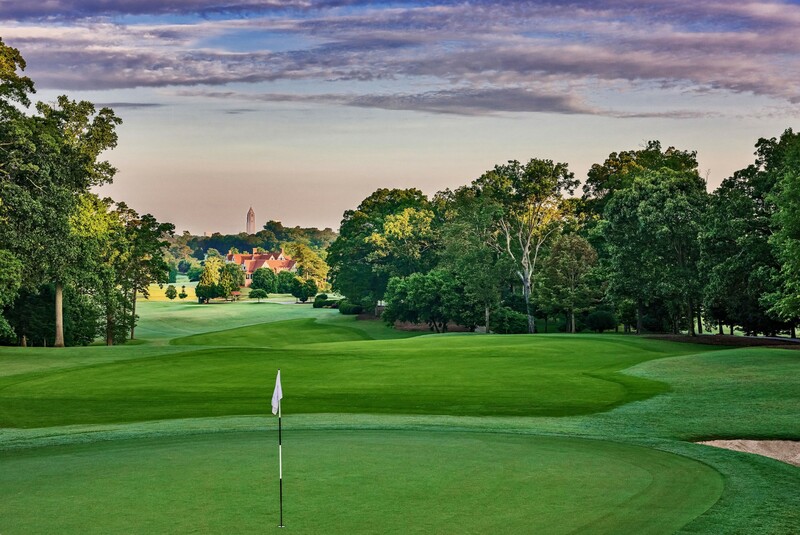 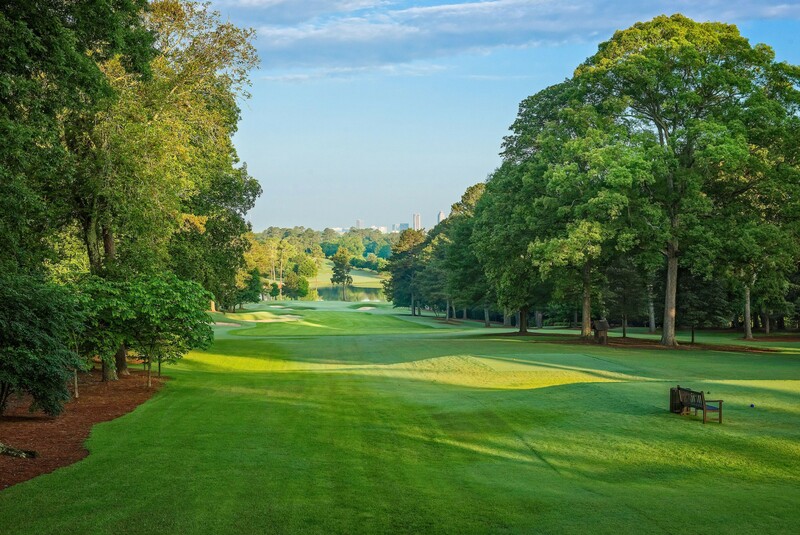 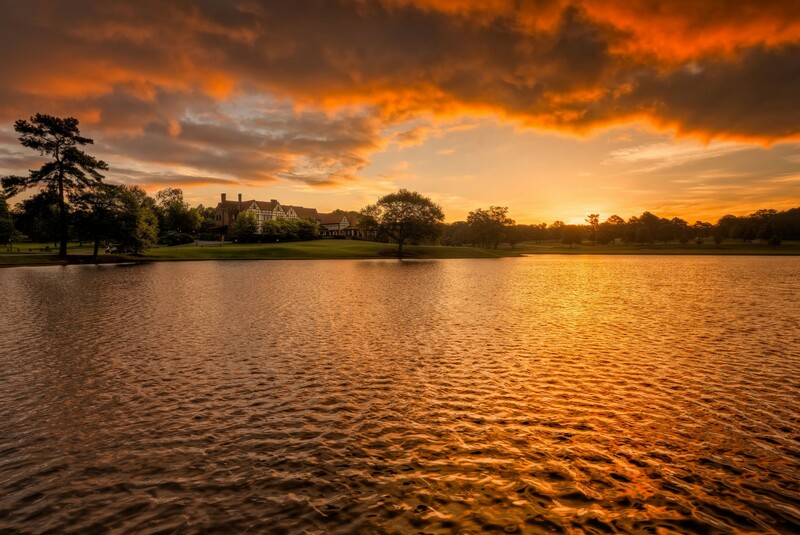 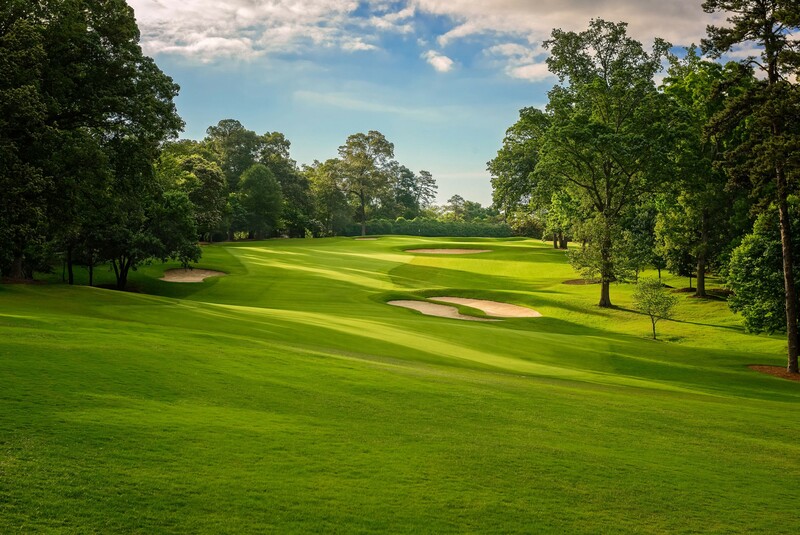 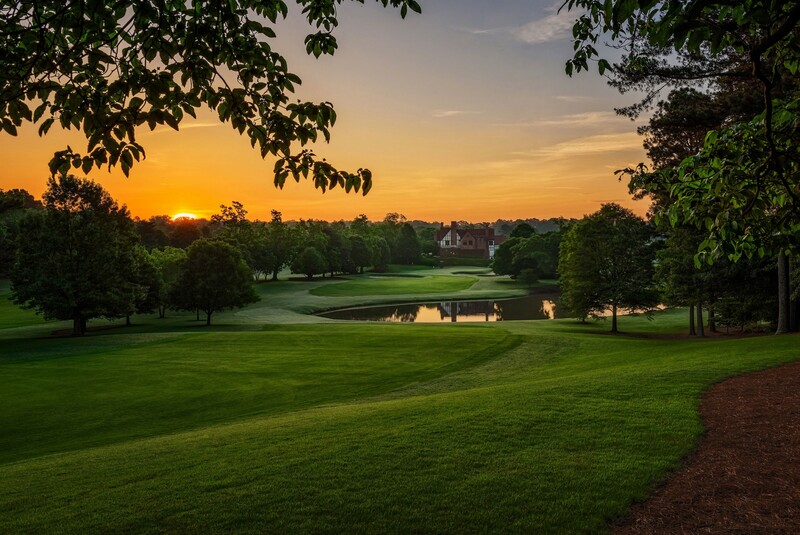 Located in Atlanta, Georgia, East Lake Golf Club is the home course of legendary golfer Bobby Jones and is the oldest golf course in the city of Atlanta. 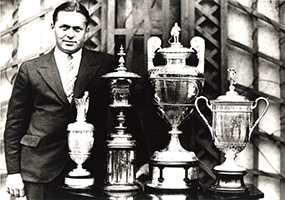 The Club is not only historic, but philanthropic as well. 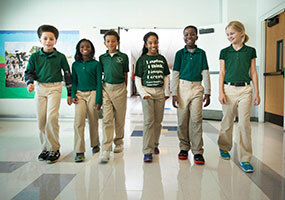 Proceeds from operations – more than $20 million to date – support the East Lake Foundation, which has helped transform one of the nation’s worst public housing projects into a thriving community. 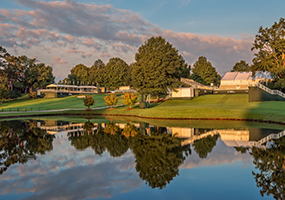 Since 2005, East Lake has been the permanent home of the TOUR Championship, the culminating event of the PGA TOUR Playoffs for the FedEx Cup, with only the top 30 players on the points list qualifying each year.